I think downtown Minden is probably one of the nicest downtowns in the area, because it’s just about the only one that doesn’t have a highway running down the middle of it. The fact that Hwy 395 runs one block to the north means that a lot of people can drive right by Esmeralda Street without even noticing it, but it also means that the few people who do make they way down there get a nice, quiet street with little traffic. They also get a street that’s able to be closed off for special events, and having Minden Park right there helps a lot too. The newest event that has been announced is the Minden Farmer’s Market, which will be taking over downtown Minden every Tuesday night from May 22 through September 25. Unlike the farmer’s market that already takes place at Lampe Park on Wednesdays, which closes right after lunch, Minden’s market will be open in the evening, from 4-8pm, so a lot more people will be able to head down after work. 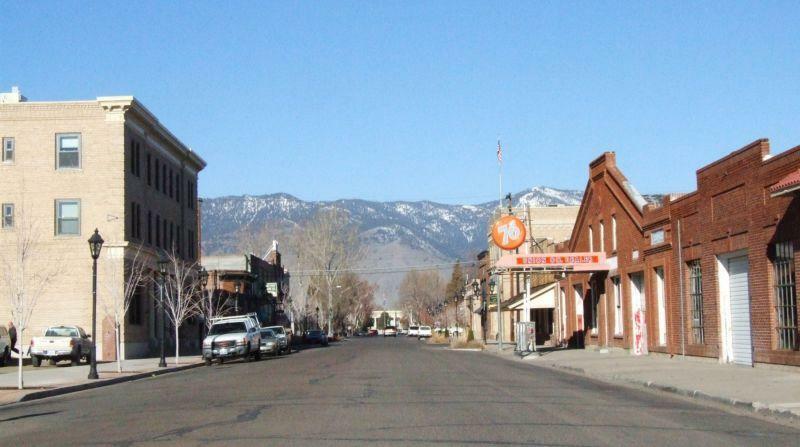 The Concerts in the Park should be starting up in Minden soon too, bringing even more people to the best downtown in Northern Nevada – oops, sorry, Greater Reno-Tahoe.